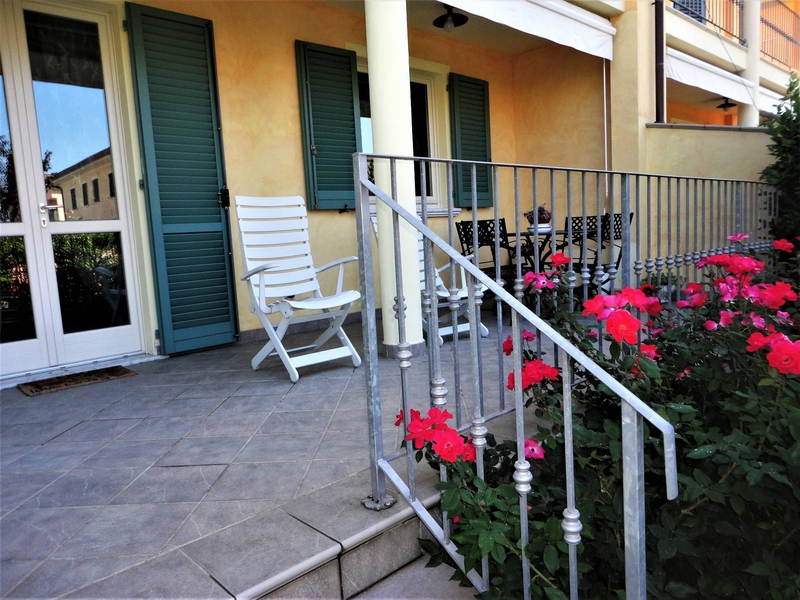 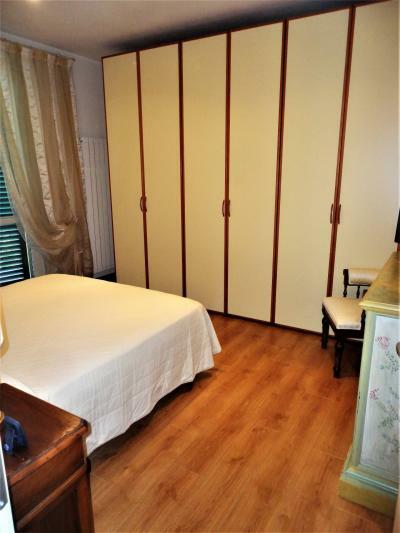 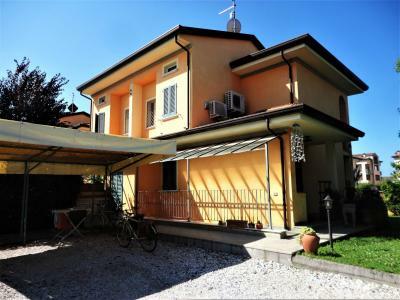 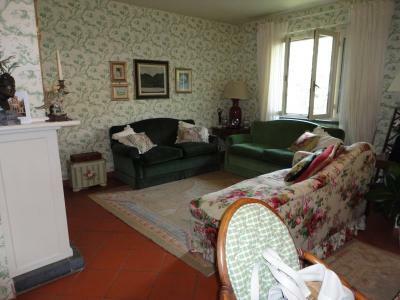 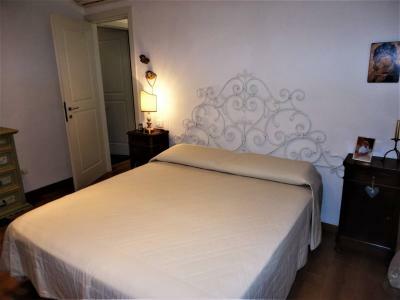 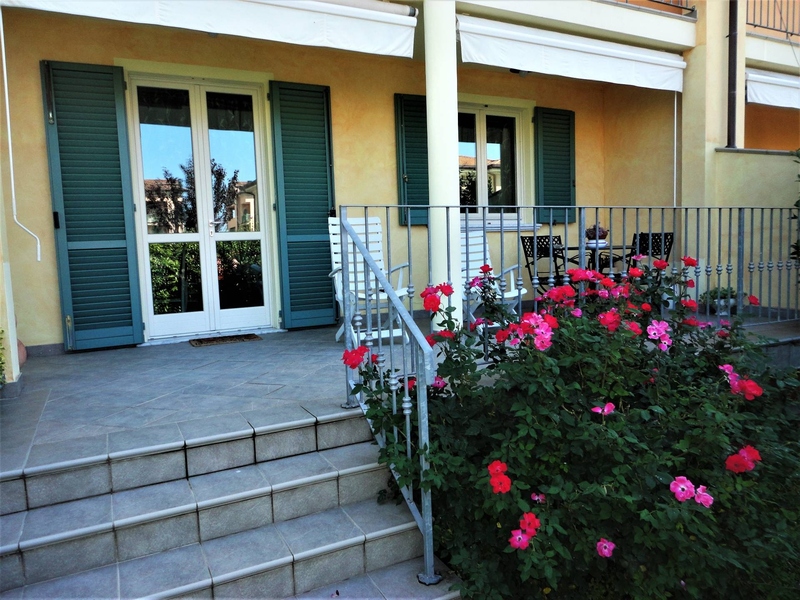 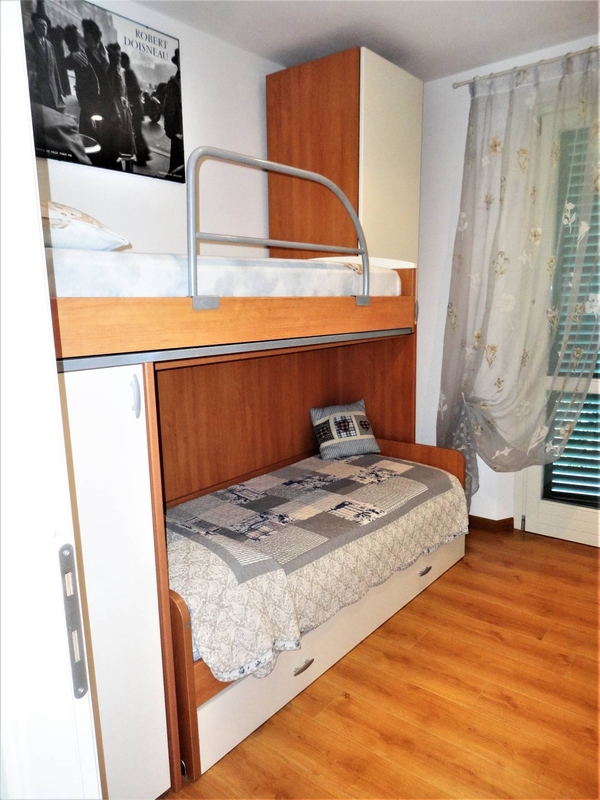 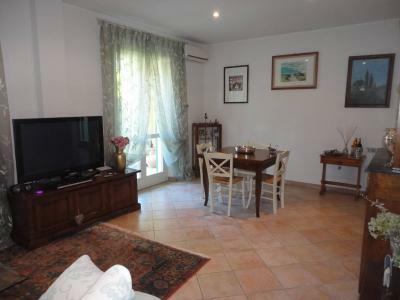 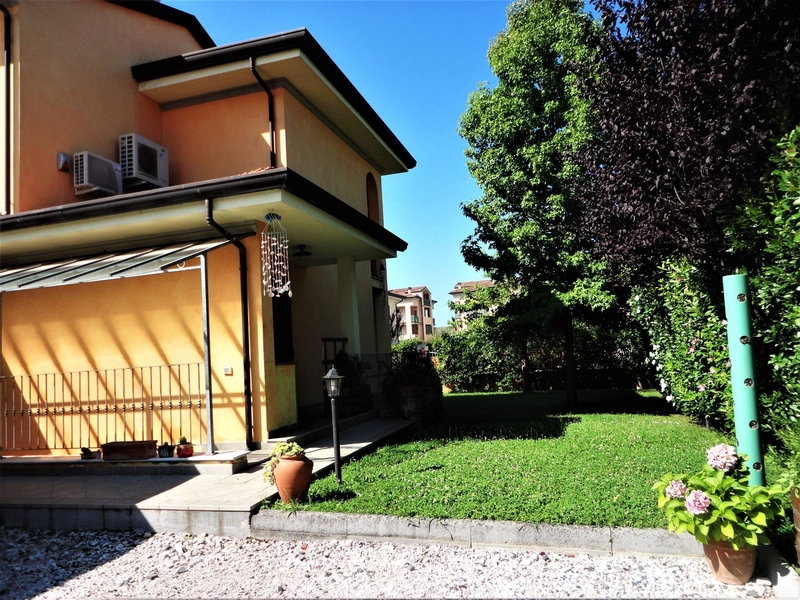 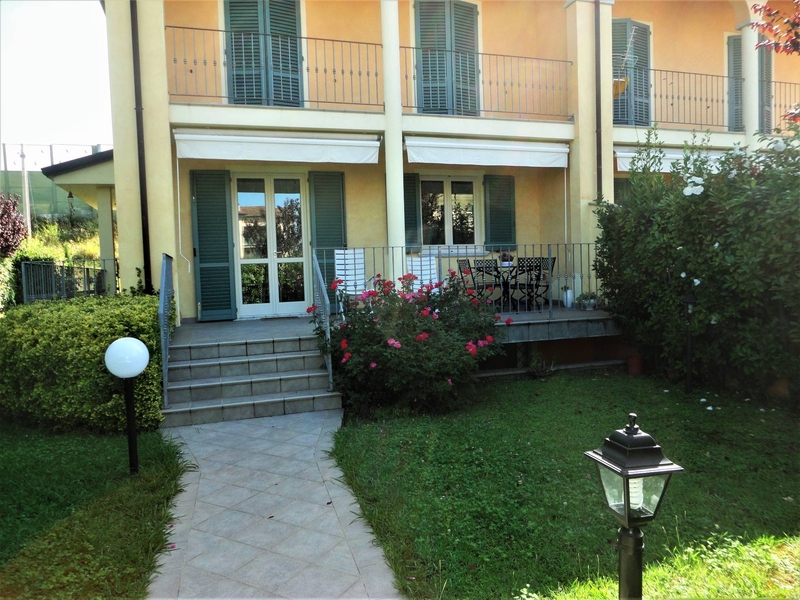 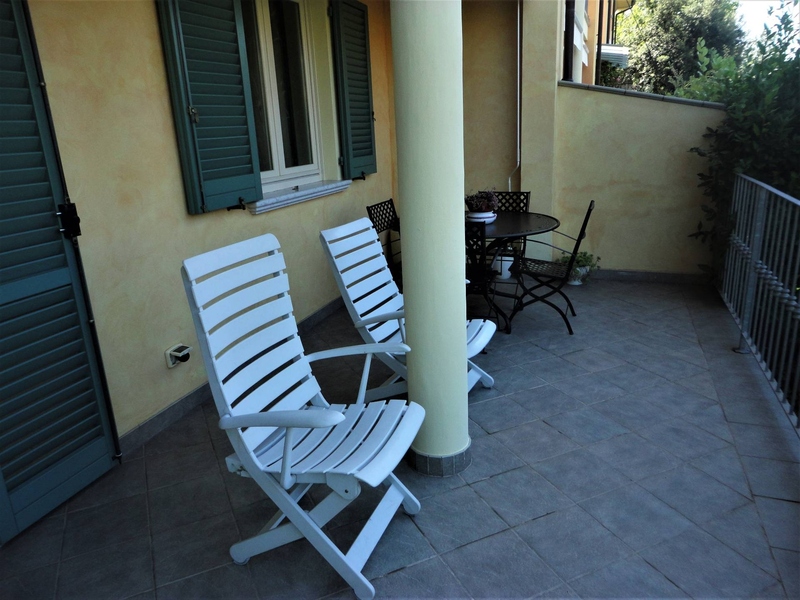 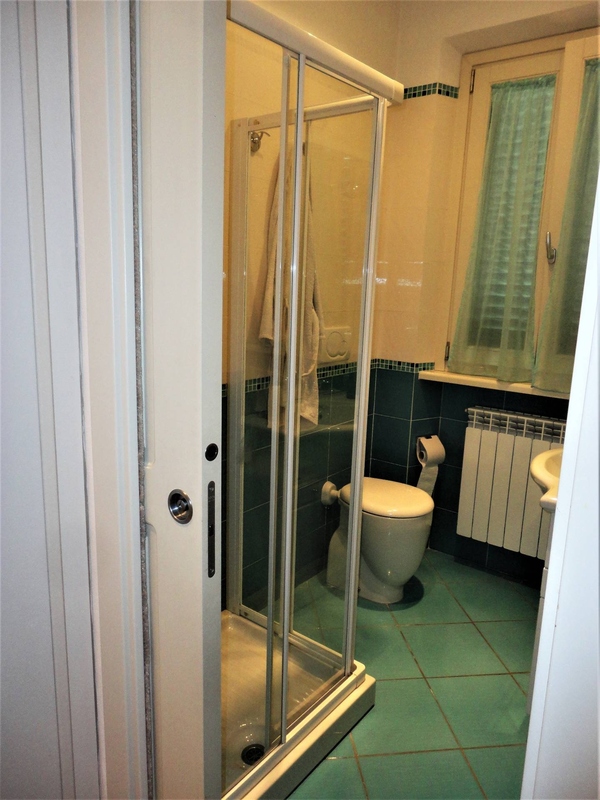 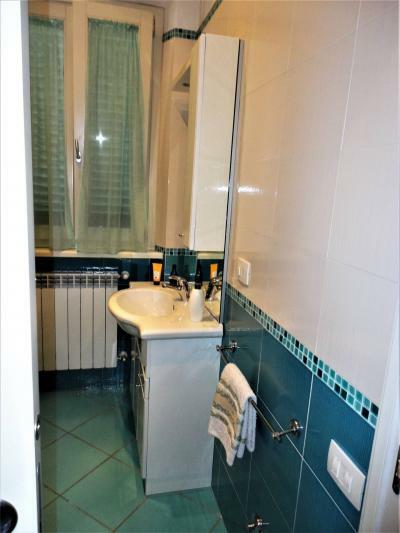 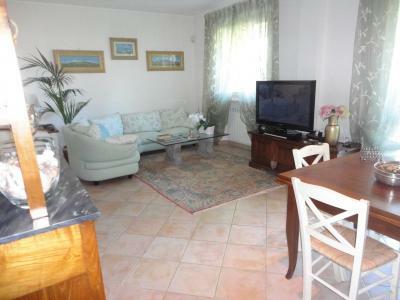 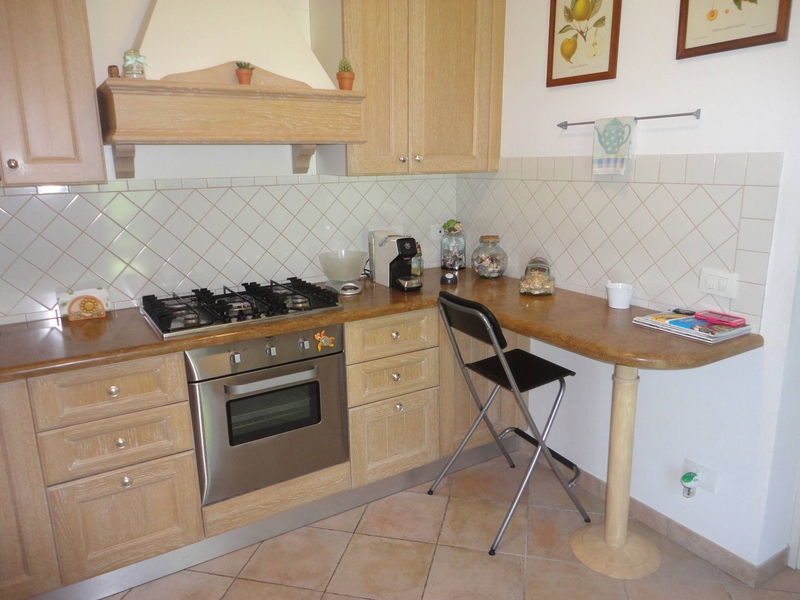 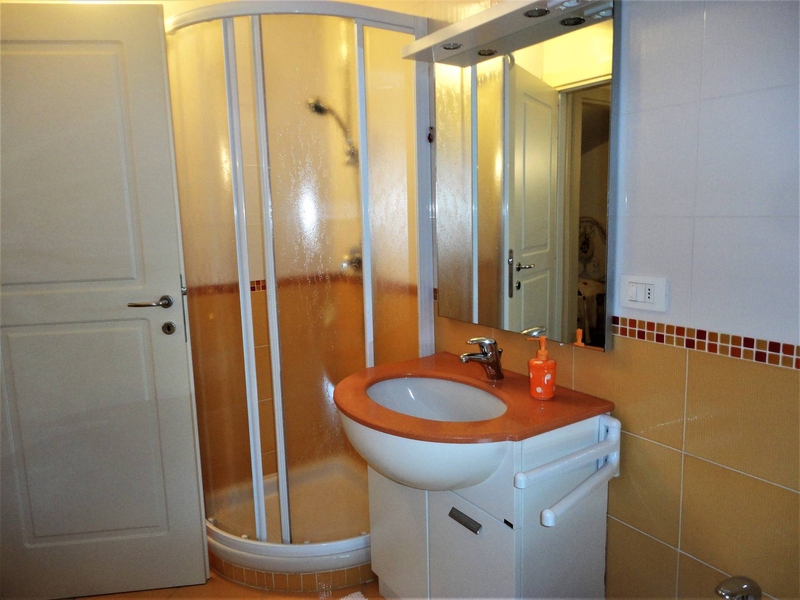 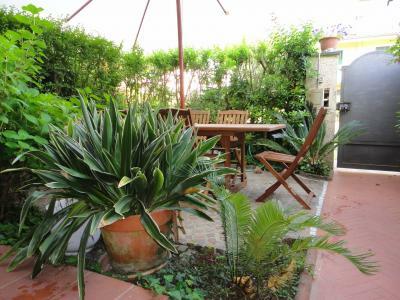 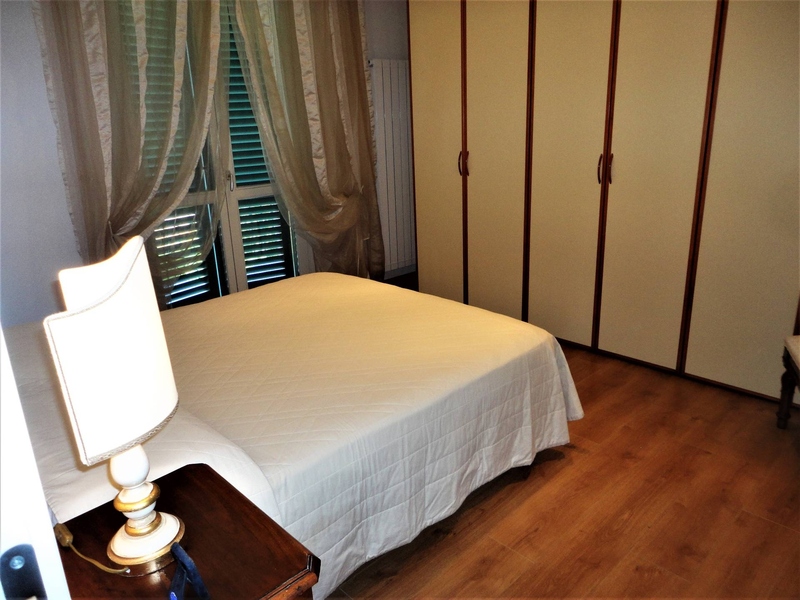 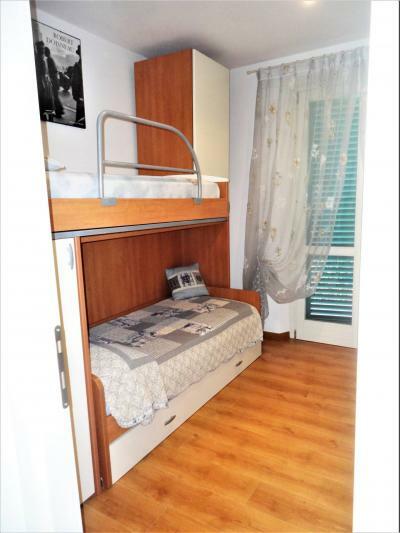 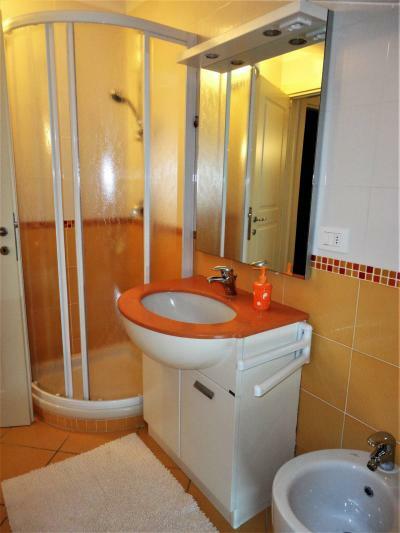 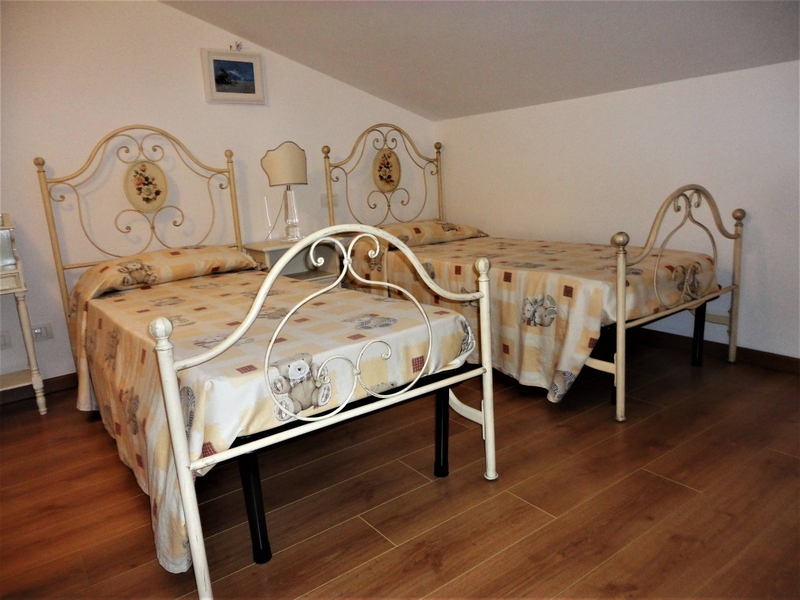 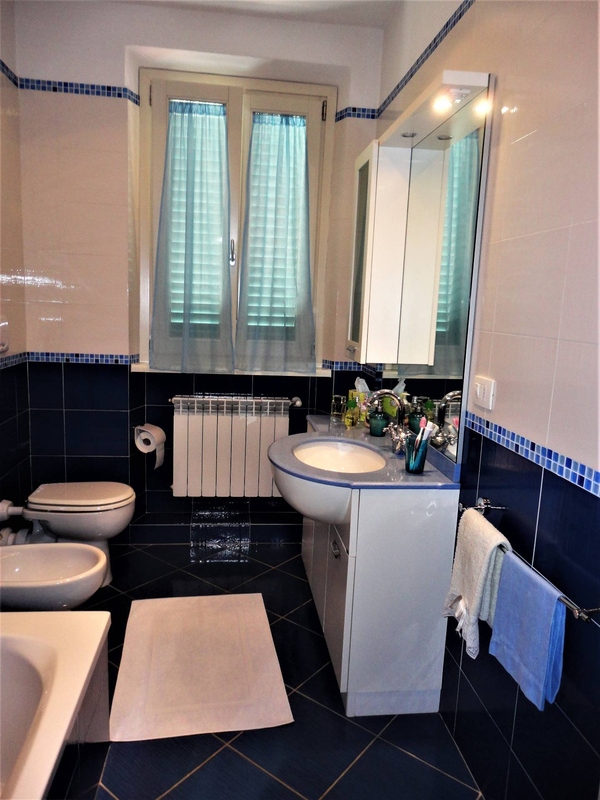 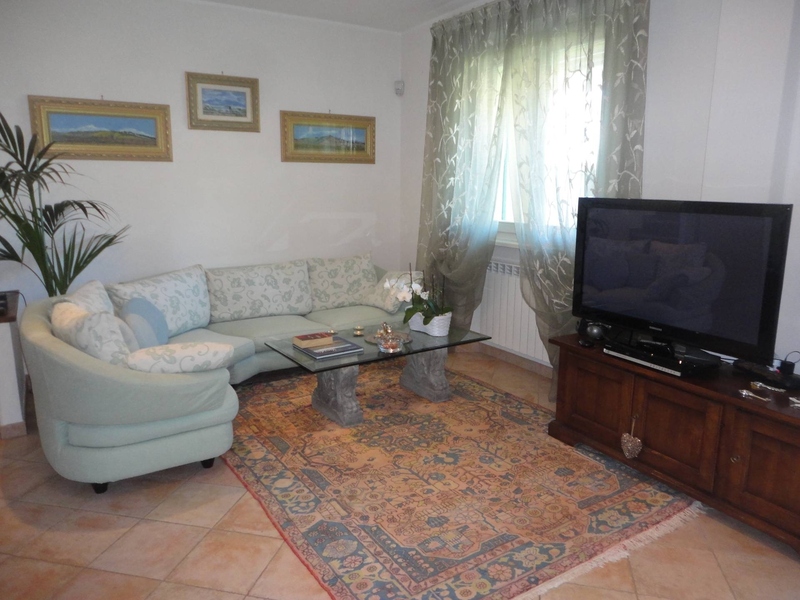 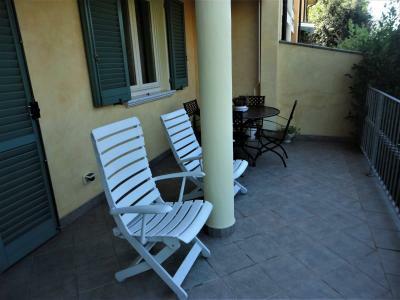 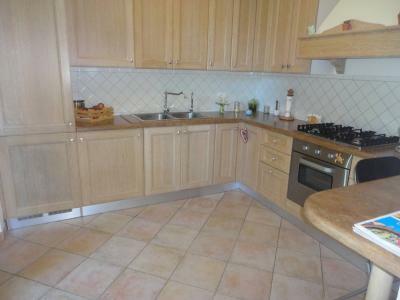 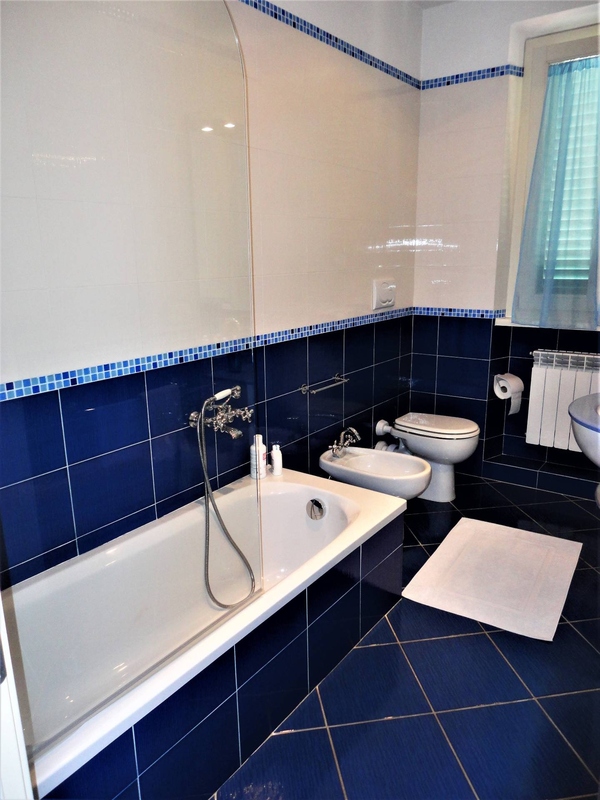 Seravezza, bordering Forte dei Marmi, summer rent cottage in a small four-family complex. Downstairs in the living room, large and bright, the kitchen and a bathroom with shower. 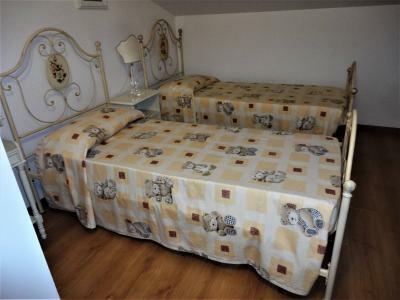 Upstairs one double room, a dormitory with bunk beds and a third bed, a bathroom with bath. In the attic a twin bedroom and a bathroom with shower. 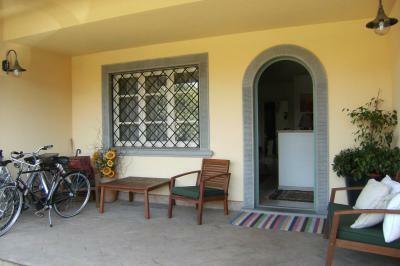 The House has covered parking with automatic gate, alarm, air conditioning, wi-fi, parable.